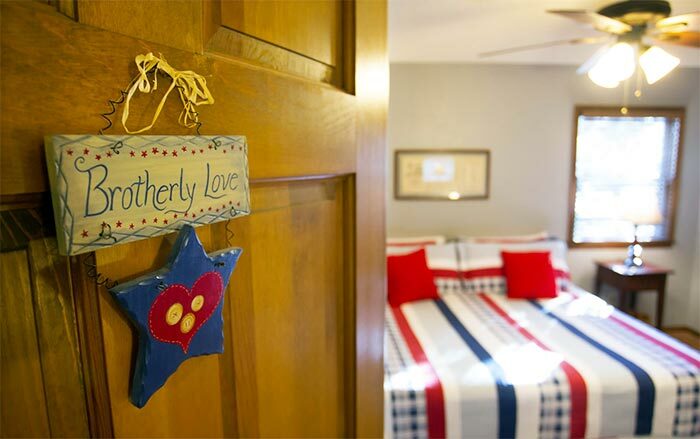 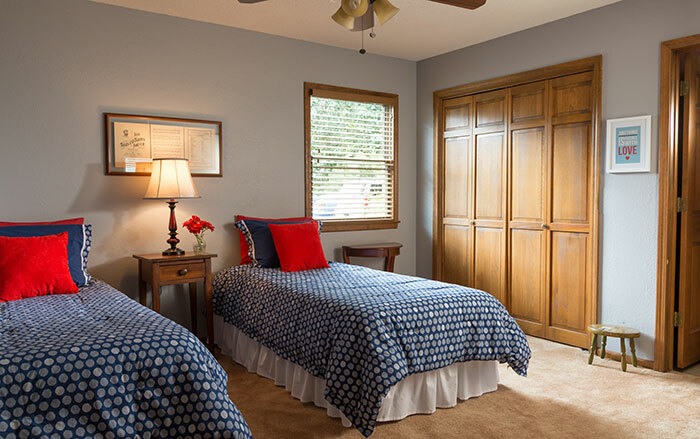 Patriotic and fun, you’ll enjoy this colorful first-floor room at our Kansas City area bed and breakfast. 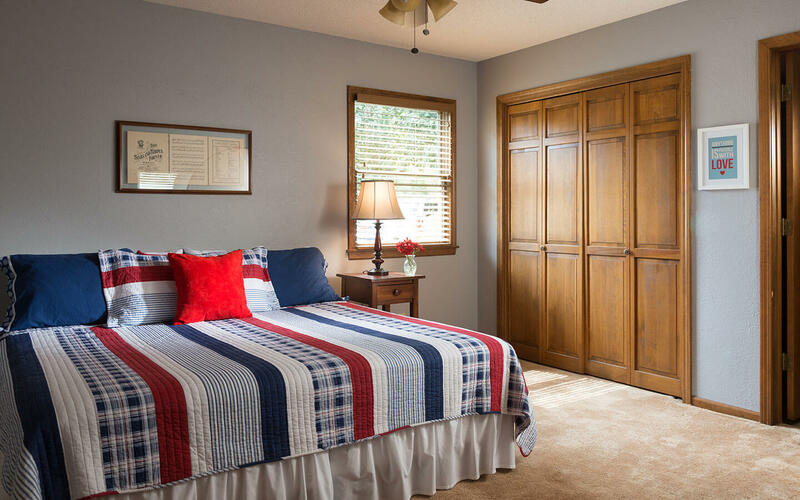 Admire the Americana decor and hand stenciling notice how the bed can be made up as a king or two twins, just let us know in advance of your stay and we will have it ready for you. 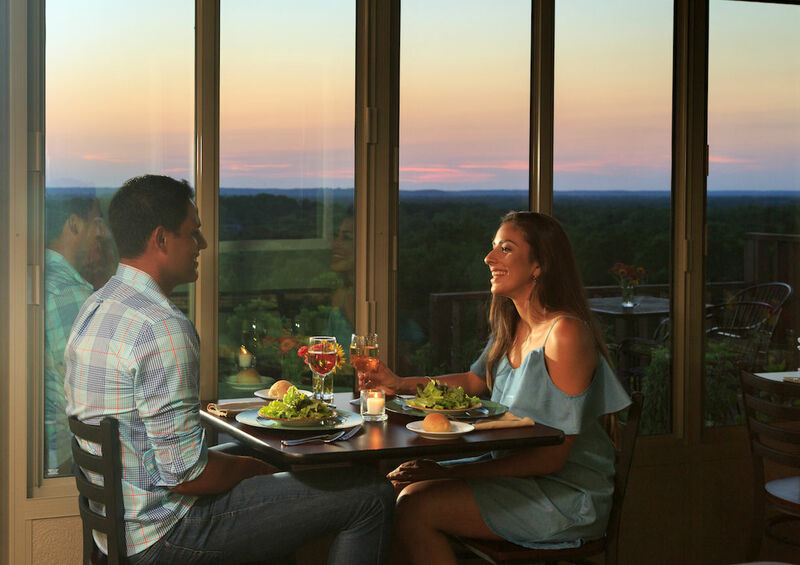 Choose from a number of delicious entrees from $25 per person!